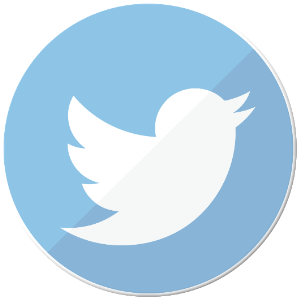 2016 Season: At just 16 years of age, Matt earned the prestigious Sunoco Rookie of the Year title in NASCAR’s oldest and most storied touring series, the NASCAR Whelen Modified Tour in 2016. Matt secured his ROTY title on the strength of two top-5 finishes, six top-10 finishes and picking up the Sunoco Rookie of the Race award winner in 13 of his 17 starts in 2016. The highlights of 2016 NWMT season for Matt and his #89 SPAFCO Racing machine were his incredible performances at Thompson Speedway Motorsports Park in June with a 3rd place finish after coming from the 16th starting spot. 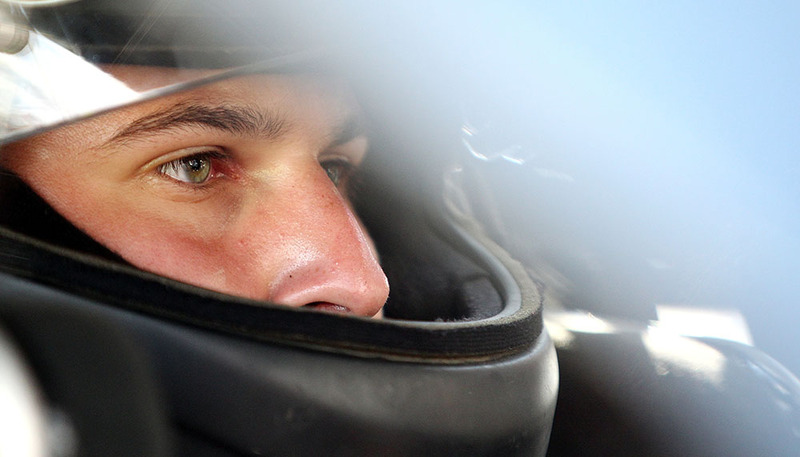 Even more so impressive was Matt’s run at the New Hampshire Motor Speedway in September when he charged to a 4th place finish after starting the event from the 18th starting position. While the NASCAR season took up the majority of Matt’s time in 2016, he was still able to make a start at the legendary Boston Louie NEMA Lite event at Seekonk Speedway in June. In the start, Matt would wheel his #29 ride to a terrific 3rd place finish. Matt was able to make his first career Super Late Model start in the historic DAV Fall Classic at Seekonk Speedway in October of 2016. Driving the Dale Shaw Racecars #49 Matt won in his very first SLM competition by winning his qualifying race with a stacked qualifying field of seasoned SLM drivers. Matt would take that momentum to the 150-lap main event and continue his head-turning performance by finishing the event in the 6th place. 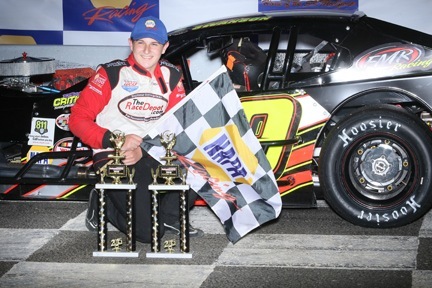 2015 Season: 2015 was a breakout season for Matt, he kicked it off by visiting victory lane in the highly competitive SK Light Modified division at Stafford Speedway on May 29th, as a rookie. 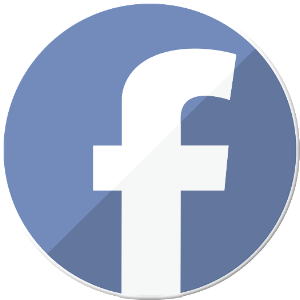 After that victory, the team shifted its focus to competing in big-time regional touring series’ such as, the NASCAR Whelen Modified Tour and the Valent Modified Racing Series. In just his 4th career NASCAR Whelen Modified Tour start, Matt was able to earn a hard fought 7th place finish in the historic Stafford Fall Final. 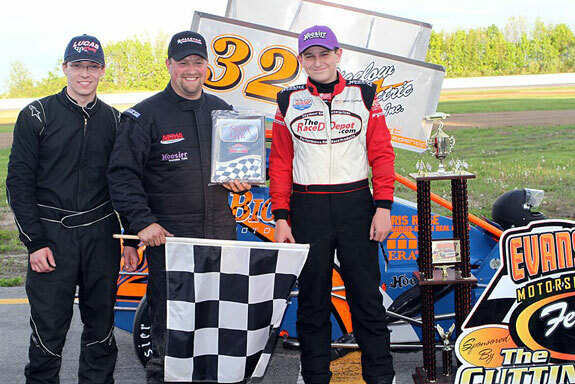 In three starts on the VMRS, Matt secured two top-10 finishes (6th in his series debut, at Oxford Plains) and proved that he belonged when it came to competing in the highest levels of asphalt modified racing at the age of 15 years old. 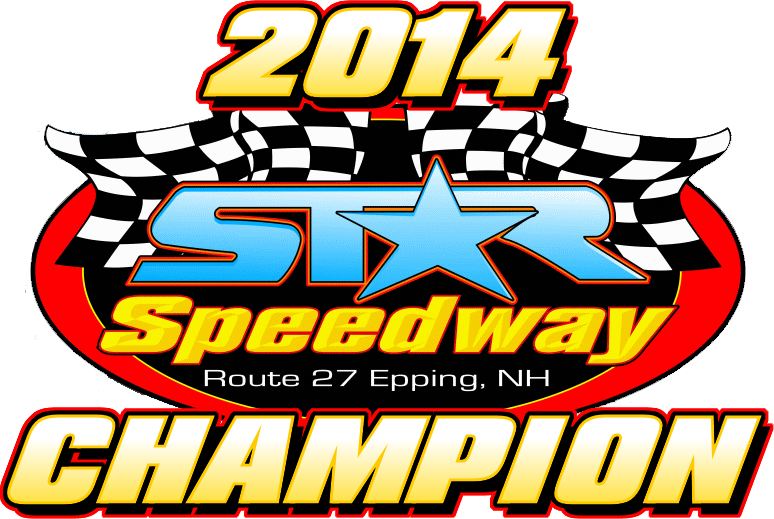 2014 Season: Earned the Star Speedway Modified Track Championship with 2 victories for car owner Marco Turcotte. Matt also competed for Bobby Seymour in NEMA Midget races with 9 top 5 finishes in only 16 starts. 2014 also saw the debut of Matt's modified touring series career with competing in Tri-Track Open Modified Series. 2013 Season: Competed in a 600 micro sprints in central Pennsylvania winged and non- winged series, winning in 1st start on dirt at Hamlin Speedway. 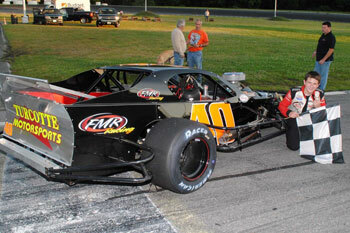 Also competed at Star Speedway in 5 tour Modified Shows for Marco Turcotte with 3 top 5 finishes. 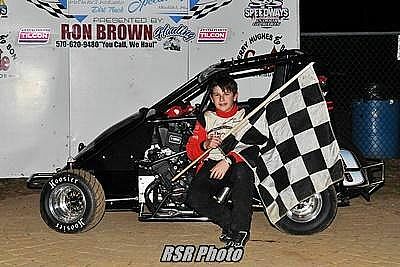 2012 Season: Competed in 50 Quarter midget races winning 25 events and securing 2 USAC Nationals 4 Track Records. 2011 Season: Competed at Little T Speedway / Oak Lane Speedway / Wall Speedway and accumulated 36 Wins, 2 Regional Championships and the QMA National Championship. 2010 Season: Competed at Little T Speedway / Silver City Speedway/ Oak Lane Speedway / Little Wall Speedway earning a staggering 29 Wins, 2 Track Championships and the Regional Championship, in 91 races. 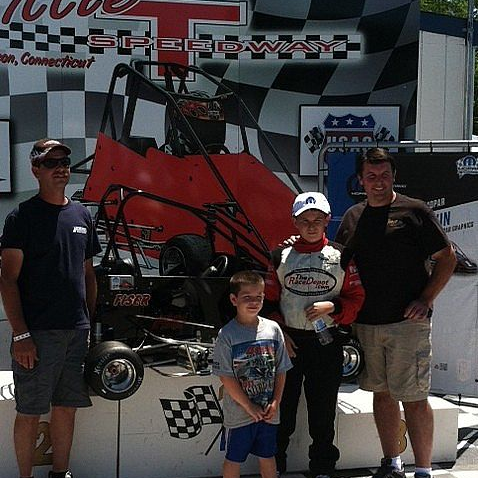 Matt also Competed for Dale Shaw Racing in go karts winning all 6 starts and a championship. 2009 Season: Competed at Little T Speedway/Silver City Speedway /Oak Lane Speedway and Little Wall Speedway taking home 18 Wins and 2 Championships, in 66 races. 2008 Season: Competed at Little T Speedway / Silver City Speedway / Oak Lane Speedway beginning his racing career with 13 Wins in 45 races.